A dog owner has been fined £400 for failing to keep his dog on a lead on Sneinton Dale. Why, and what else could you be fined for doing in the street? 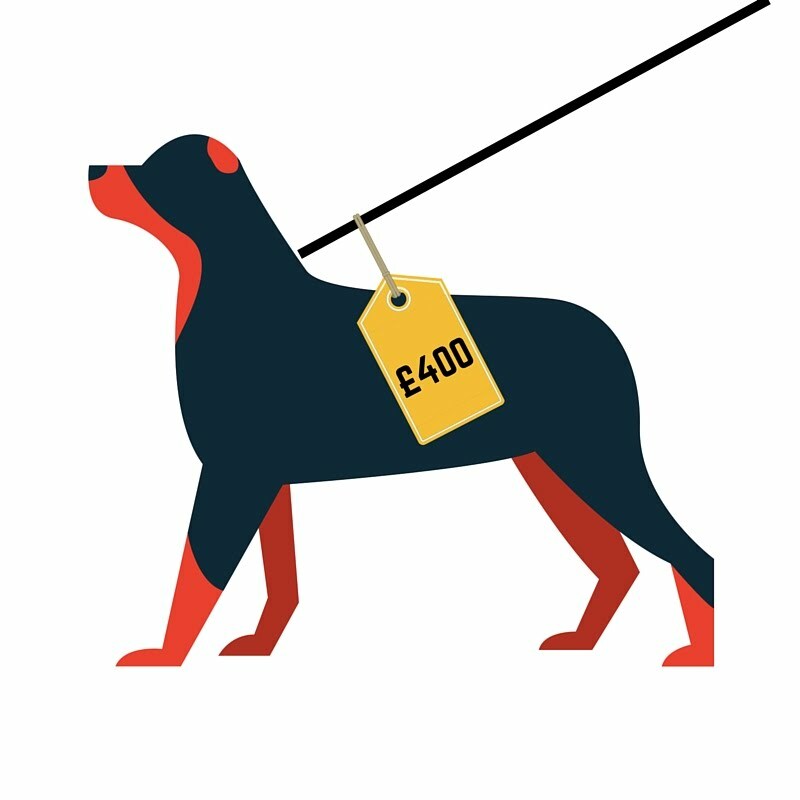 The Nottingham Post has printed a story about a man in Sneinton being fined £400 for failing to keep his dog on a lead. A fixed penalty notice (£80) was issued but when this was unpaid the Magistrates Court bumped up the fine to over £400. Read the Post story here. 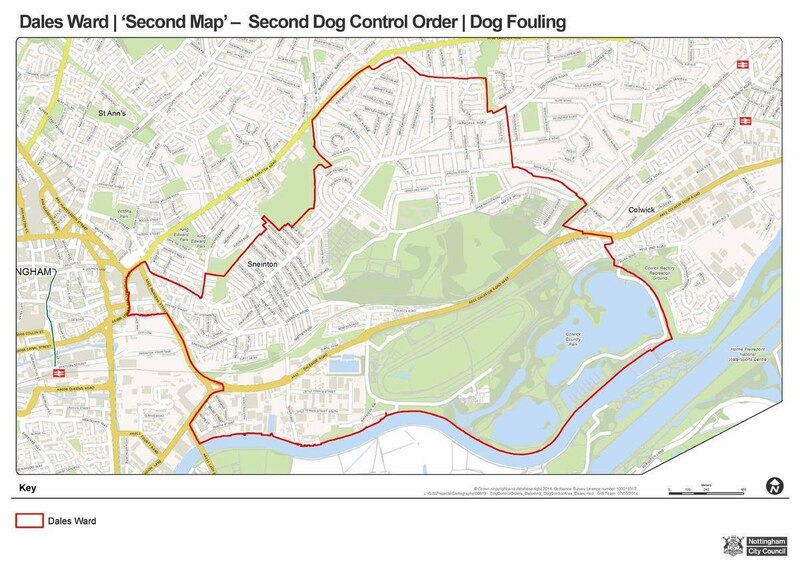 The Dog Control order was introduced in 2014 after a consultation process, and includes areas where dogs are excluded, where dogs must be kept on a lead and where dog fouling is prohibited. All these offences can lead to a fixed penalty notice... so dog owners beware! The maximum fine for the offence is theoretically £1,000 so maybe he got off lightly...? A list of Fixed Penalty offences and fines- what else might you be charged with?